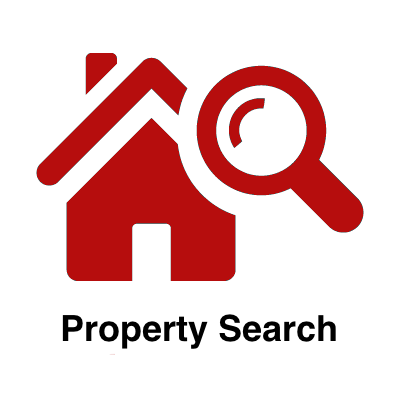 We represent home buyers, home sellers, investors, and renters. We work with mortgage brokers, mortgage agents, mortgage bankers, property managers, contractors and home builders. I represent the buyer or seller exclusively. Our network of referral Realtors® is qualified to work with USDA, FHA, VA, Conventional, Jumbo loans. Additionally, we specialize in working with first-time home buyers and often can find first-time buyer grants from State and Local governments to help with closing costs and financing the home. 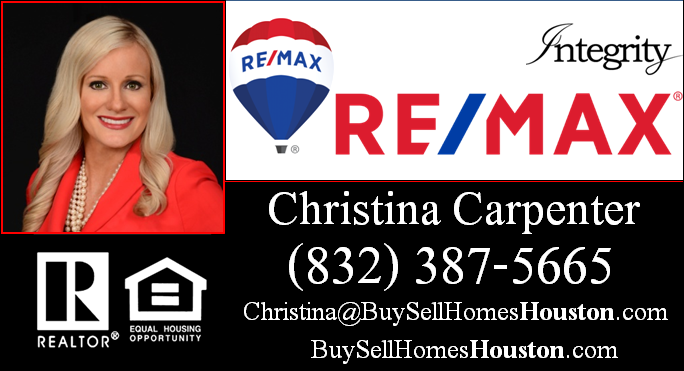 Homebuyer Assistance Program Houston Up To $30,000 – Read more..
First Time Home Buyer Grant Range between $5,000 to $45,000 – Give us a call.